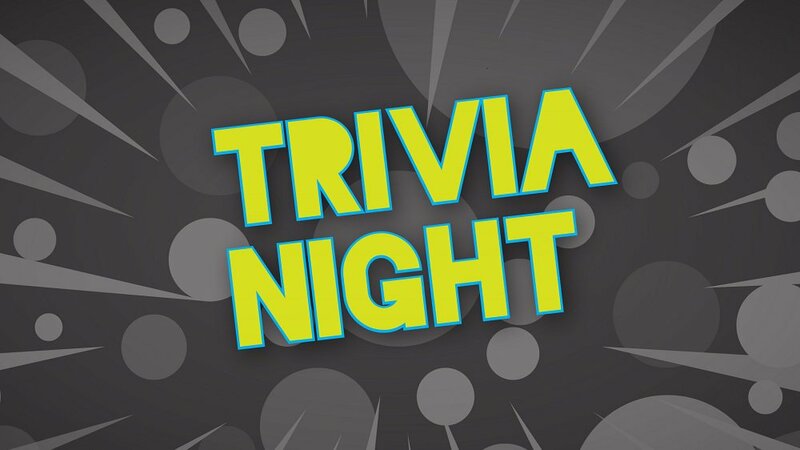 Test your skills for FREE at Trivia Night, every Thursday in Goldy's Gameroom. Enjoy trivia, food specials, Bowl for a Buck, and our favorite emcees. Prizes are awarded to 1st, 2nd, and 3rd!